1852 Texas Historical German house with three bedrooms-two down and one up and two bathrooms; large fully functional country kitchen with leather furniture and fireplace. Located in the heart of Round Top, this graceful, charming house beckons guests back to a time of German pioneers who felt like they had discovered Heaven on earth. 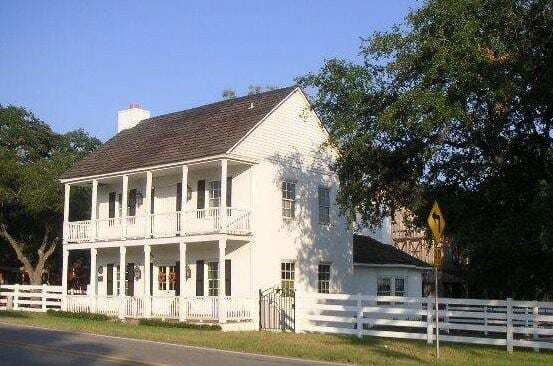 For those of you who like history this house is important to Round Top.